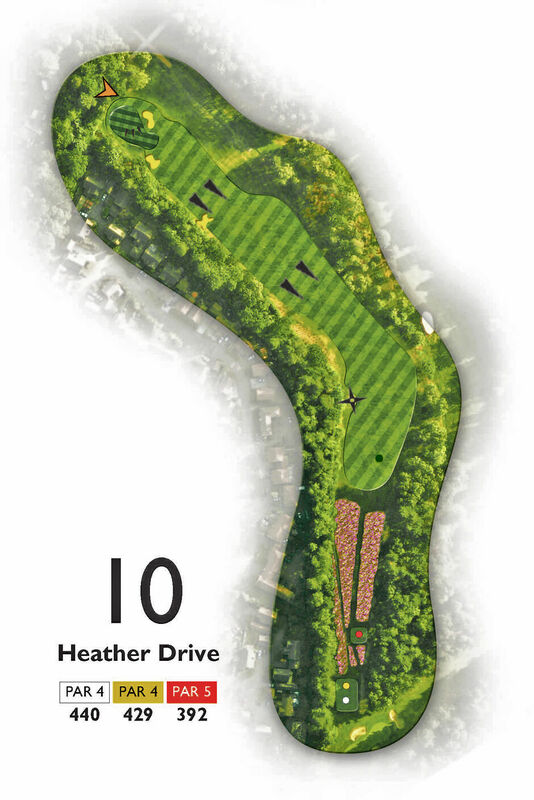 Heather Drive: A great hole that can reward brain and brawn equally. At last, long hitters will get the feeling they can wind up a little, an opportunity here to hit a high draw around the corner. But anything left is a reload and anything long and right will be blocked out. The smartest play is for the right side of the fairway, leaving a longer shot in. The green entrance is narrow and the left side must be avoided at all costs. Par here is a great score.